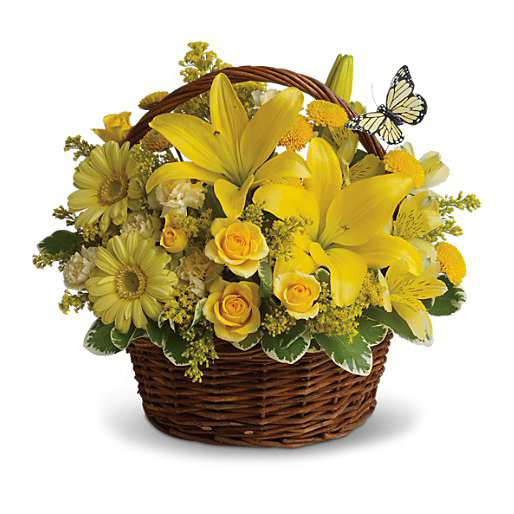 WW-382 Choose this sunny and bright basket with butterfly trim for any occasion. 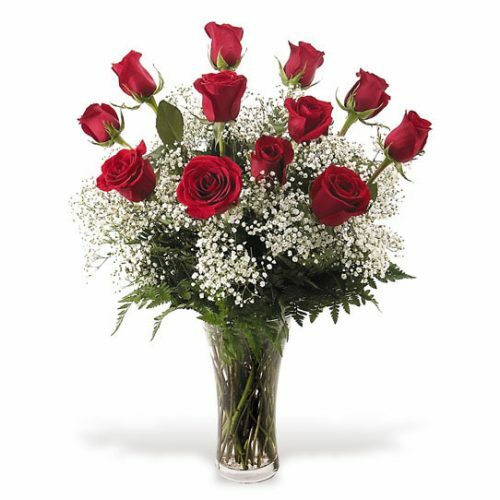 Our Basket Full of Wishes includes yellow gerbera daisies, yellow lilies, and spray roses. 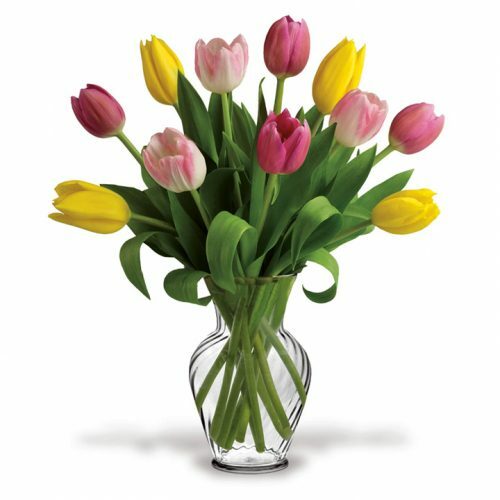 Choose this sunny and bright basket with butterfly trim for any occasion. 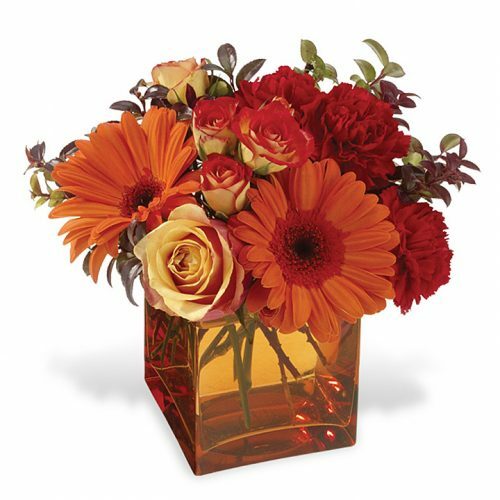 Our Basket Full of Wishes includes yellow gerbera daisies, yellow lilies, and spray roses.